The investment plans are part of the company’s strategy to profit from segments in the oil industry with high demand and pursue the kingdom’s economic diversification programme. 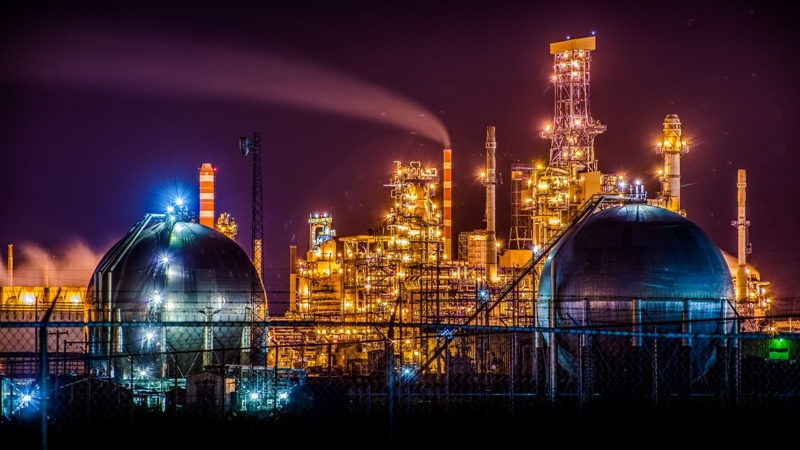 Saudi Aramco’s planned acquisition of a 70% interest in chemicals company Sabic from the sovereign Public Investment Fund (PIF) is reportedly valued at $70bn. The deal does not include the consideration for this transaction. According to Bloomberg, Saudi Aramco CEO Amin Nasser said: “The company is looking to invest $160bn in natural gas developments and $100bn for chemicals projects. Saudi Arabia intends to diversify its economy in order to reduce the dependence on the oil business, and the proposed acquisition of a majority stake in Sabic is part of this strategy. Nasser added that the company is looking to complete discussions with the PIF soon. Saudi Aramco is interested in Sabic partly due to projections that the rising demand for petrochemicals will increase the sector’s share of global crude production. 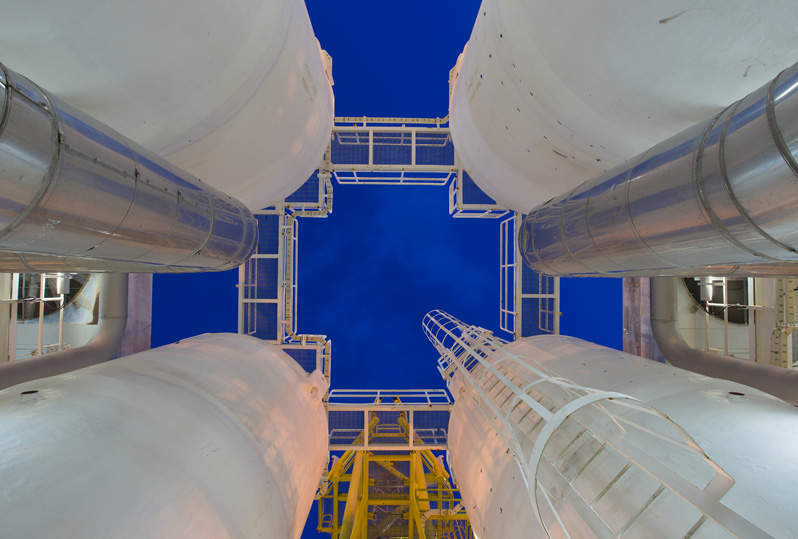 The company intends to convert 30% of its daily output into chemicals and is also targeting doubling its refining capacity by 2025. Saudi Aramco is eying to undertake the previously announced share sale in the company by 2021. The IPO plan was first announced in 2016 but has seen repeated delays till now. At the 4th IKTVA Forum & Exhibition, the company has signed deals to the tune of $27.5bn with suppliers. The agreements were signed with companies that include Sapura Fabrication; a consortium of Lamprell Energy and Boskalis Westminster; Baker Hughes, a GE Company; Schlumberger; and Honeywell.